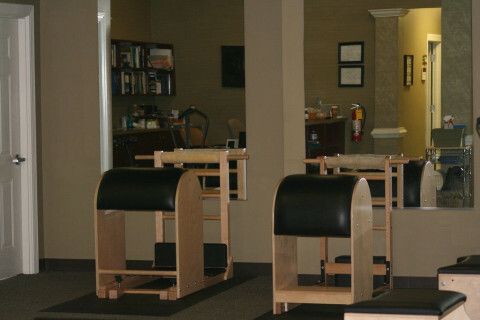 ProHealth offers a private, relaxing spa-like setting in which you can receive care and instruction by the area's premier provider of Physical Therapy and Pilates Services. 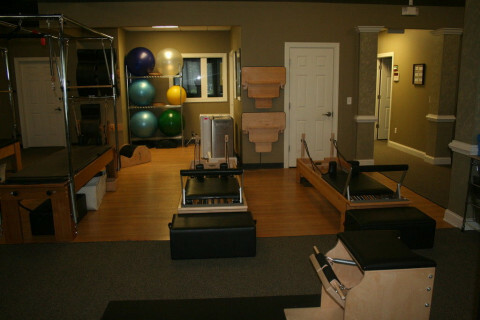 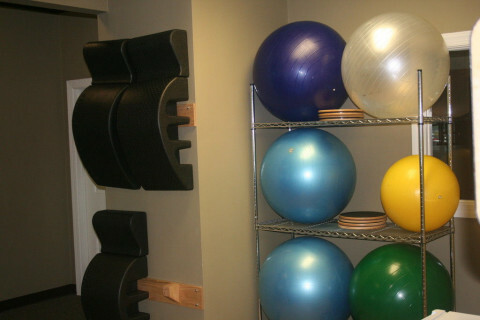 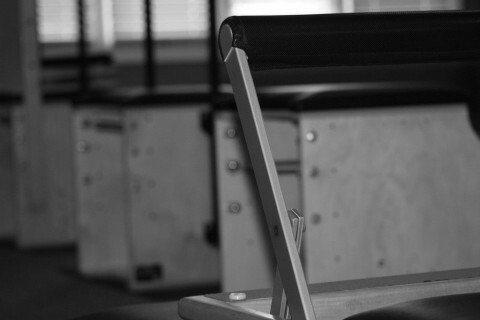 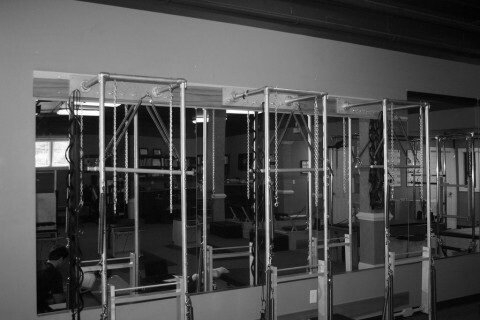 We are a fully equipped Pilates studio lead by a licensed physical therapist. 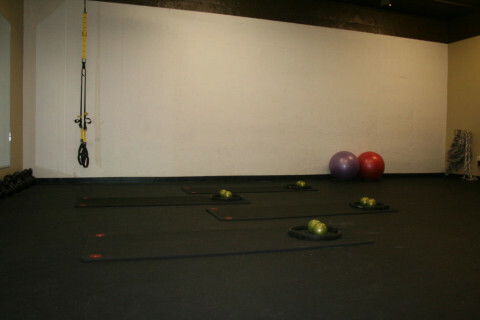 We offer small group mat classes, private apparatus sessions, duet and trio apparatus sessions. 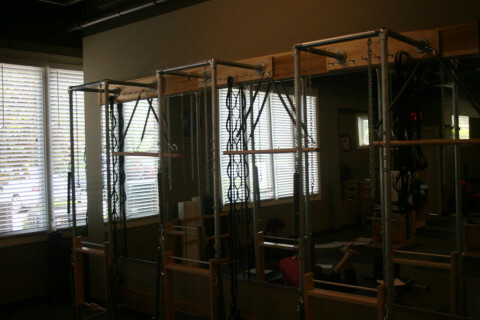 We offer extended training and Pilates Certification through Polestar Pilates. 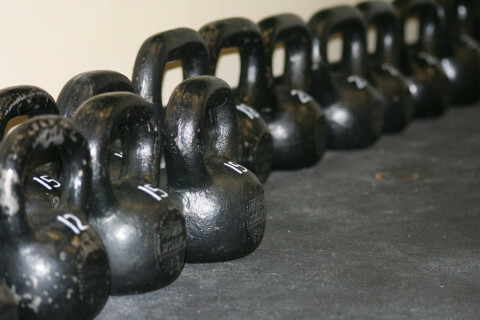 We also offer Kettlebell Conditioning classes taught by Certified Kettlebell instructors.